Valid for new bookings for arrivals from 1st January 2019 - 30th June 2019; 1st November - 21st December 2019. 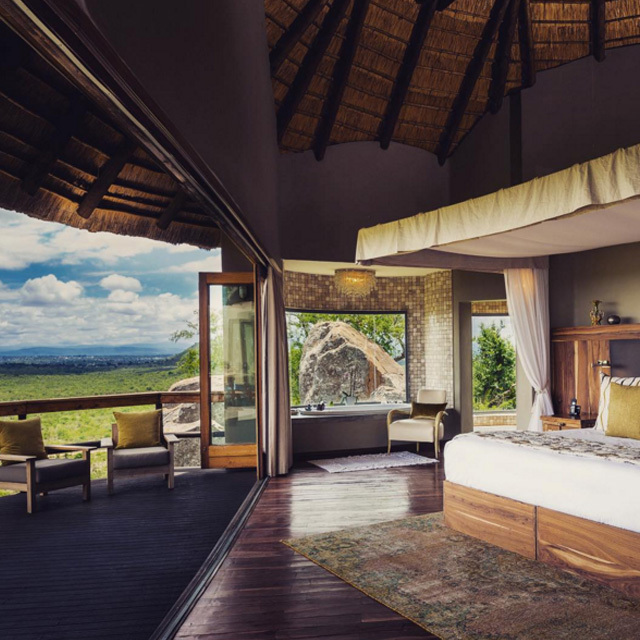 It's time to book your South African adventure at Ulusaba - Sir Richard Branson's Private Safari Game Reserve. 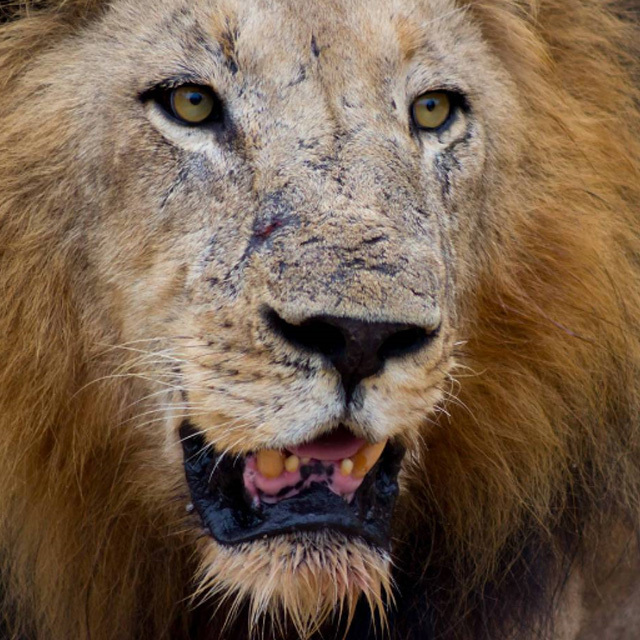 Ulusaba is one of the most breath-taking safari lodges in the Sabi Sand Reserve. 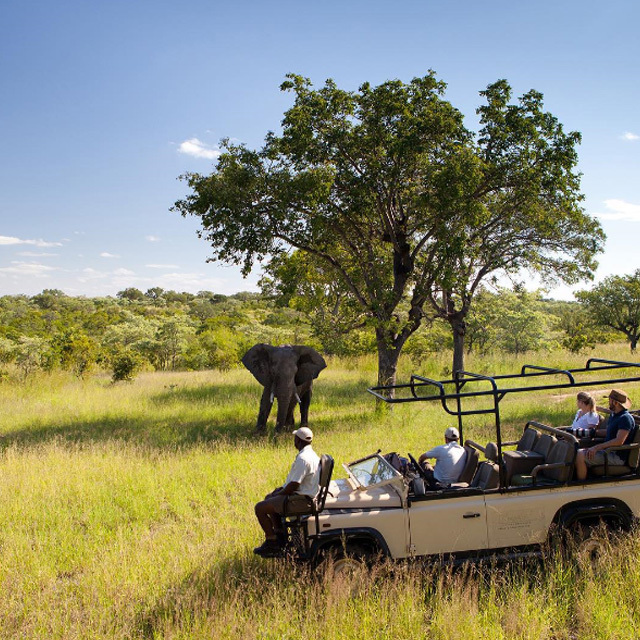 Enjoy twice daily game drives guided by expert rangers, luxurious accommodation with spectacular views and unlimited food and drink. 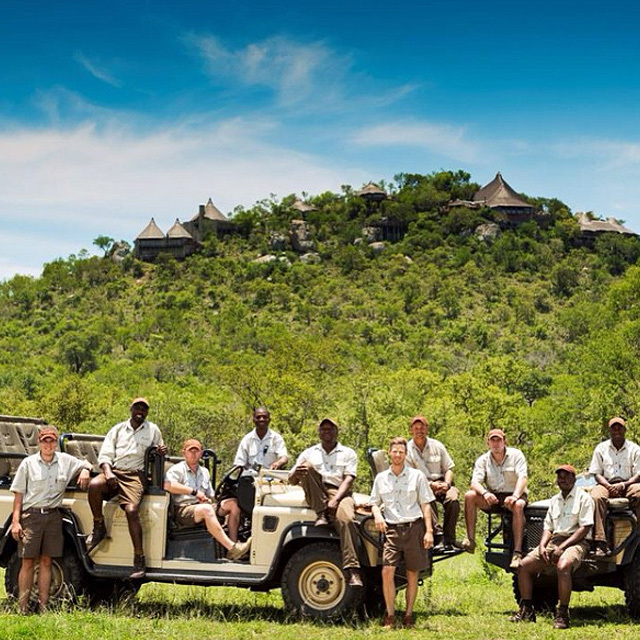 Are you ready to join us for the ultimate luxury safari experience? To make your stay even sweeter, if you stay for at least 4 nights your final night is free! Valid for new bookings for arrivals from 2nd January - 30th June 2019 and 1st November - 21st December 2019. 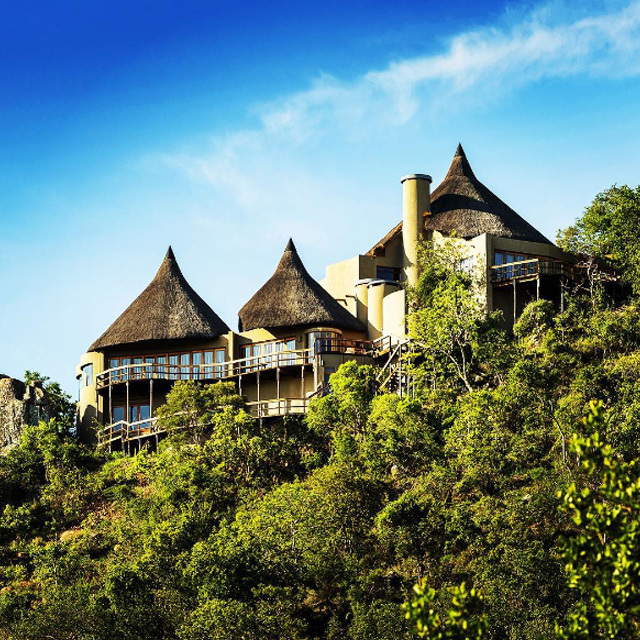 Stays at Safari and Rock Lodge start from ZAR 11,450 and Cliff Lodge from ZAR 24,700. These rates are quoted per person, per night, based on double occupancy and are priced in South African Rand. Offer is subject to availability and applies to new bookings only for arrivals from 2nd January 2019 - 30th June 2019 and 1st November - 21st December 2019 excluding 22nd December 2019 - 1st January 2020. This offer can be combined with the Kids go Free offer although not with any other packages or special offers.